Book Two Paperback Release Day! 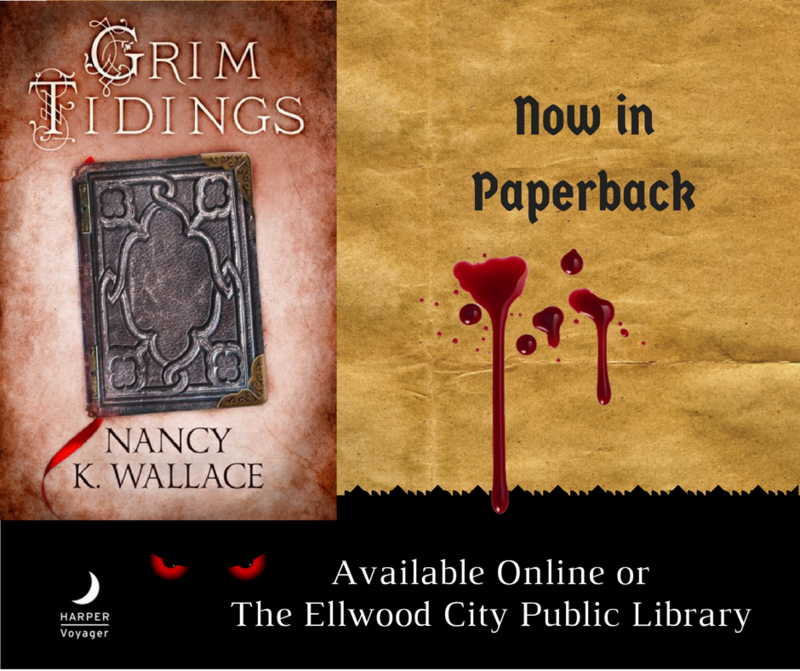 It’s publication day for the paperback of Book Two of Nancy K. Wallace’s fable-based fantasy Grim Tidings! In Book two of the Wolves of Llise trilogy,we continue to follow Devin Roche, the son of Llise’s ruler, in a land where keeping historical records is forbidden. To do so would mean imprisonment – or death. Only bards may share the histories of their provinces, but Devin’s quest to learn from them ended in tragedy. His best friend Gaspard has been kidnapped, Master Bards are being murdered and whole communities are disappearing. Clearly someone doesn’t want Devin to know the true history of Llise. With his guard Marcus and a wolf pack for protection, Devin sets out to discover the truth. But as terrible secrets come to light, Devin realizes that some knowledge can be deadly. 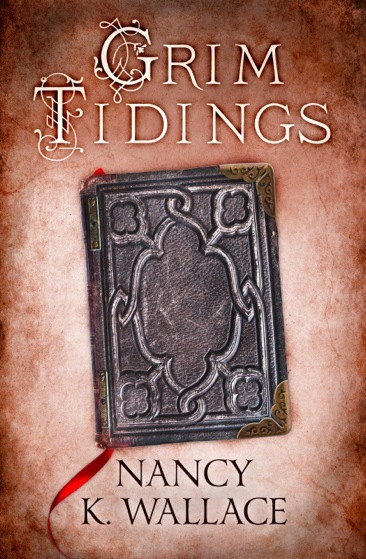 You can purchase GRIM TIDINGS in paperback here or as an ebook here . Grim Tidings is also available for purchase at The Ellwood City Public Library.